From the first time you hear the energetic greeting, you know your time in Fiji will be memorable. 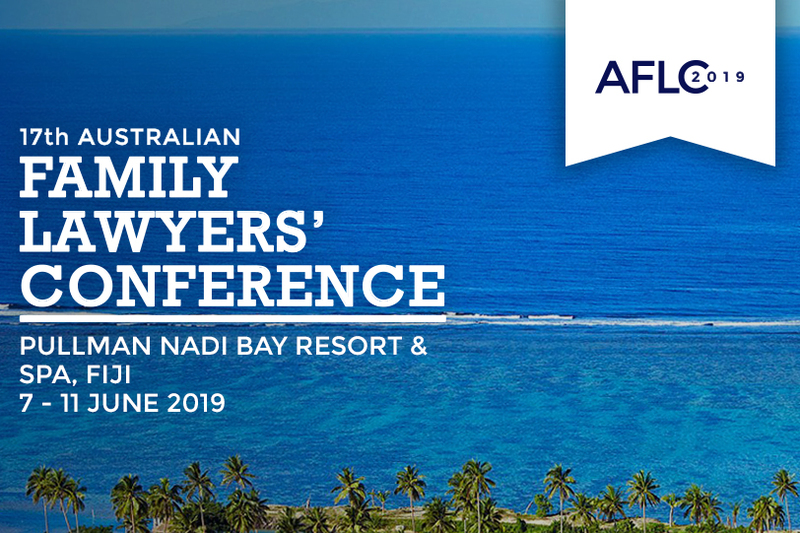 If the sun and Fijian spirit aren’t enough, you’ll gain invaluable practical advice from judges, senior practitioners, educators and family law experts along with the unique opportunity for social networking with national colleagues and family law Judges. This experience is not to be missed. Register your interest now by sending an email to Dawn Reid at enquiries@aflc.com.au and start planning your escape from the cold next winter.